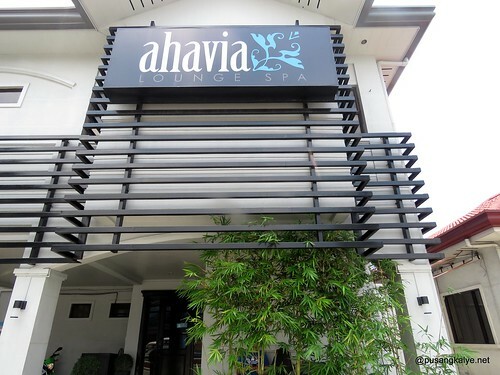 Your Favorite AHAVIA LOUNGE SPA is now also in Katipunan Ave. Quezon City! 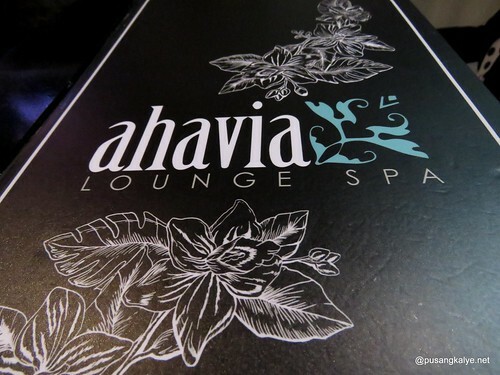 I discovered Ahavia Spa Lounge a few years ago. Back then they only had one branch in San Juan. I tried it and it reinforced my love for Spas. 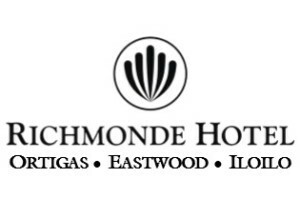 A few years on and it still sits in the top 5 Best Spa Experience in the Philippines list. Named after a Hebrew word which means "Loved by God," it is in Ahavia Lounge Spa's interest to offer the love, care, and nurturing inspired by the higher being. 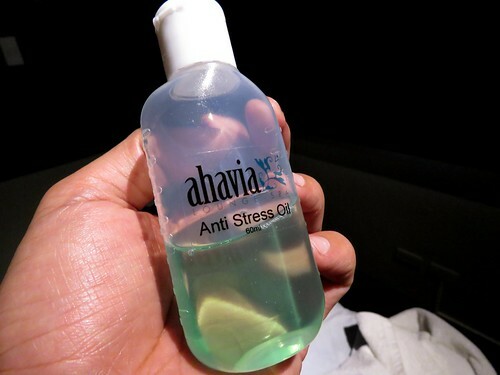 Ahavia Lounge Spa's love for the health and wellness industry fuels its passion for fostering optimum health through conventional and contemporary spa wisdom. By treating its clients with complete care and utmost attention to its highest degree, Ahavia guarantees excellent service with great value for money. 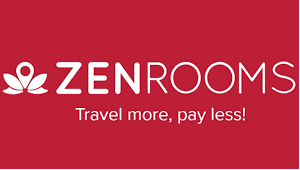 Thus, clients always leave its premises with a sense of fulfillment and joy in their choice and experience. 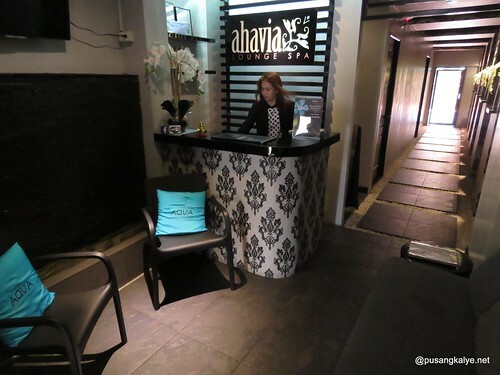 Ahavia Lounge Spa Katipunan is the 1st franchise of the Ahavia brand which opened on April 2 and more are set to open soon including one in UP Village. 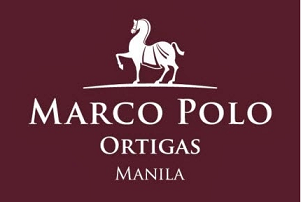 The one in Katipunan is a testament of the consistency of the brand not just in terms of the ambiance brought about by interior design but also on aspects of quality of service. All prices are consistent with the Ahavia main branches. 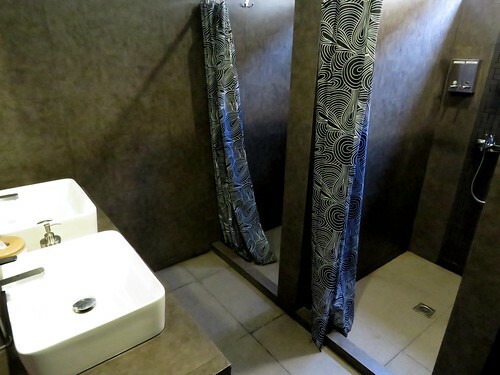 The two-story building hosts female massage rooms and showers at the ground. Second floor is for men. As of the moment they don't have sauna facilities but they have something of a unique draw to more than compensate for the lack of sauna -- a pool! Yes. 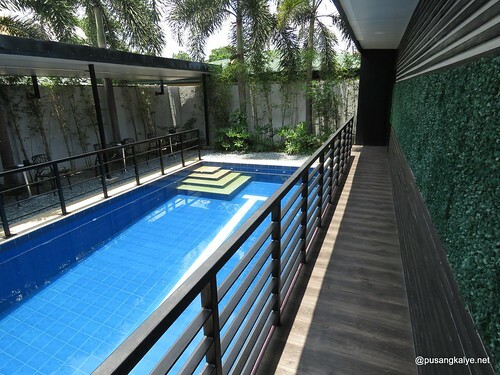 Ahavia Lounge Spa Katipunan has an outdoor pool next to the foot spa section so families enjoy bringing their kids here. So the little ones enjoy swimming while their mom get the pampering. Brilliant idea. 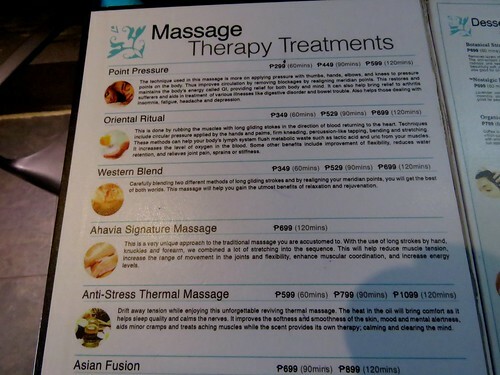 This is something I have not seen for a spa offering massage on the 500-1,500php range. 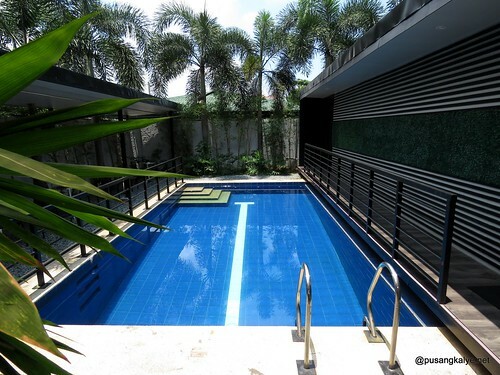 I have to admit the pool was so inviting we almost took a dip. If only we were not in a hurry. Couple's VIP Room (max 6 hrs). This is true to all Ahavia Spa branches -- San Juan, Timog and Katipunan. 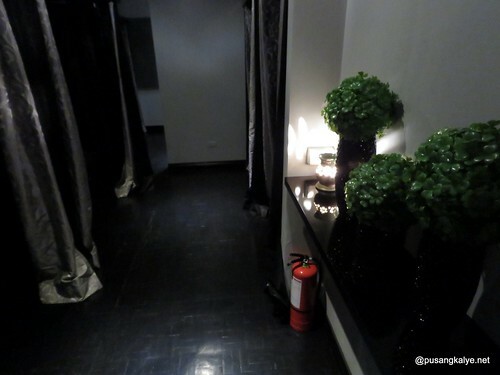 We had massage at a private VIP room. 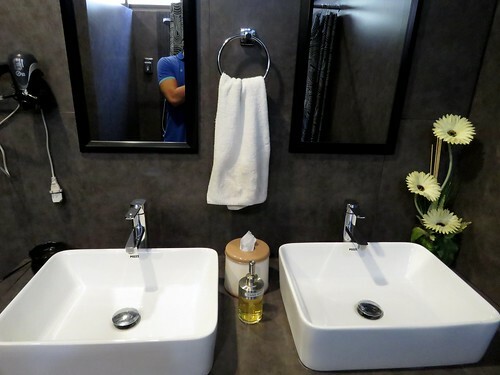 This is perfect for couple who are particular with privacy and a quiet space. There are two (2) of these for men and another two (2) downstairs for women. 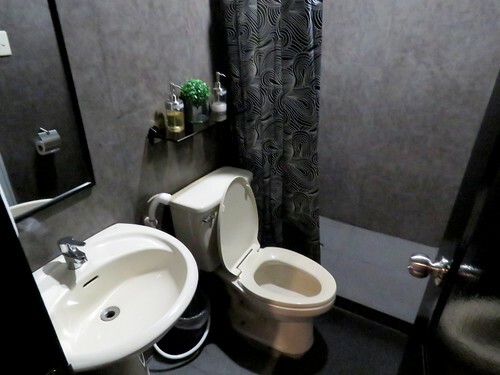 The private room we stayed in has its own shower and toilet just in case you want to wash before and/or after the massage. No Jacuzzi but I like how spacious it is. 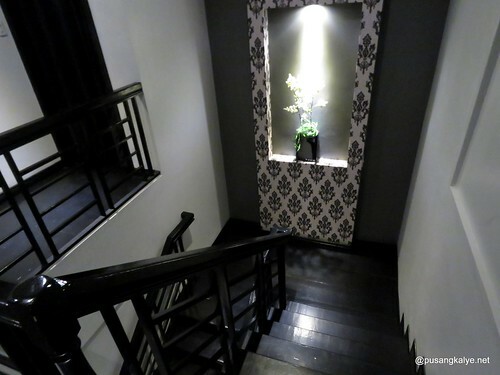 The intimate lighting also ensures utmost serenity. Our masseurs were very professional. No flirty touches even if we were in a private room. They constantly communicated if pressure is right for our preference. I love the oil they used. We availed of Thermal massage which is one of the bestsellers in Ahavia. 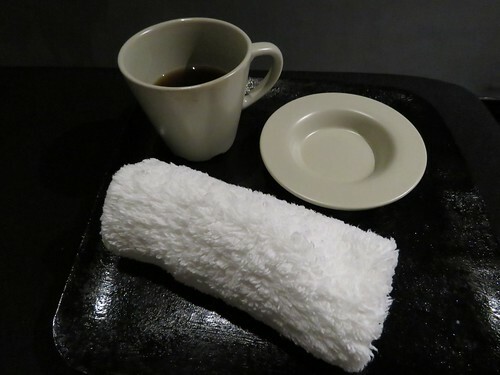 I thought they called it "thermal" because of hot stones or hot towels or something else but it was because of the oil. It gives this warm feeling that lingers seconds after so it really feels good. It's a different kind of warmth with a mentholated rub for example though as this one is not painful but more of the comforting and relaxing warmness. Do give it a try if you happen to drop by Ahavia I highly recommend it.  I was looking for more sophistication in terms of their strokes but that is something you get from a select few masseurs in the Metro. 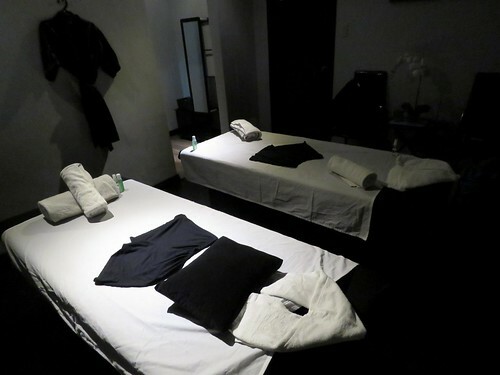 Still our masseurs were obviously well trained therapists. 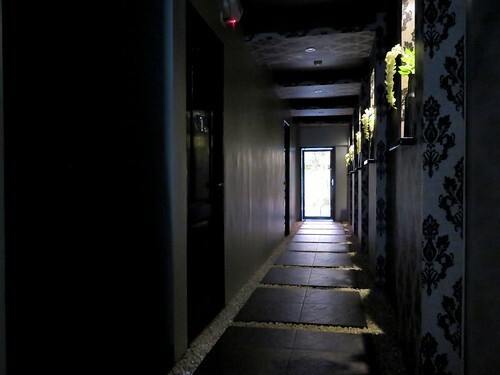 I would rate them 7.5/10 for the massage and 8.5/10 for the overall experience at Ahavia Spa Lounge Katipunan. 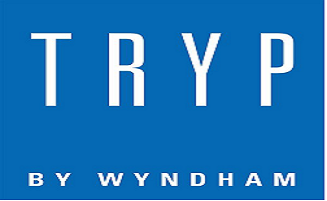 This is a the place where you will always look forward to for a day of pampering and relaxation. 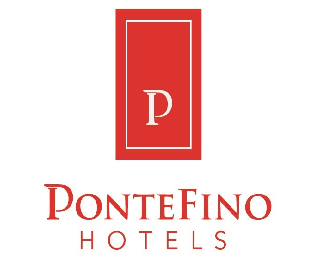 on Social Media for the latest promos and packages.